Paint Protection Film is an invaluable technology that protects and preserves your vehicle’s paint finish from rock chips and scratches. With its clear and glossy surface, it offers unparalleled protection without hindering the beauty of your vehicle’s original finish. 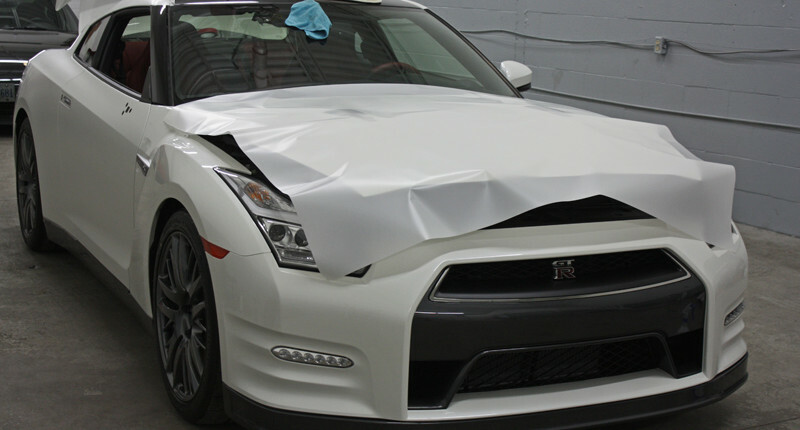 Our team of installers carry over a decade of experience installing the best films on the market including 3M, XPEL, and Suntek and are also factory trained. We achieve the highest quality installations by using the highest quality films, in a clean environment, and by going the extra mile for a clean installation. We also pride ourselves on our in-depth preparation procedure including a full physical and chemical decontamination and a machine polish of all surfaces to ensure maximum clarity of all surfaces being protected. For a customized package, tailored specifically to your vehicle’s unique high impact zones, contact us and we will be happy to put something together for you.